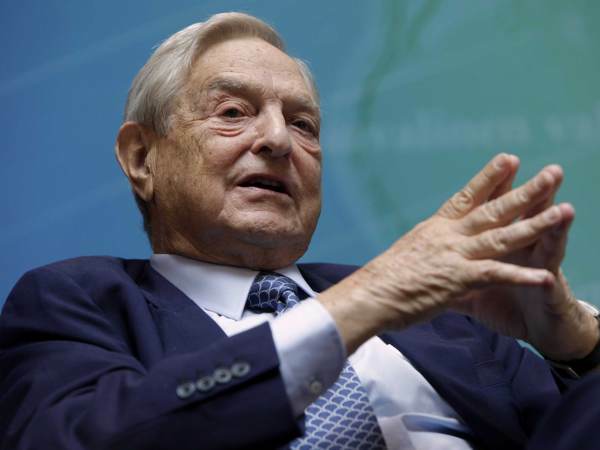 Earlier in the week The Financial Times of Great Britain named Soros their man of the year for funding open borders fanatics and anti-Western causes around the globe. Many wonder why Soros was given this award due to his previous record. Despite funding several liberal causes — some that turned out to be violent and destructive — In 2002 Soros was charged with insider trading. Mr. Soros, chairman and president of Soros Fund Management, is one of the world’s richest fund managers, and probably its most famous. He is best known for making huge and very successful speculative bets in currency markets, and for his extensive philanthropy, most notably in countries of Eastern Europe. Prosecutors accused Mr. Soros of buying stakes in four formerly state-owned companies in France, including one of the country’s leading banks, Société Générale, for his Quantum Endowment Fund in 1988 based on confidential information. The stakes were worth a total of about $50 million at the time.